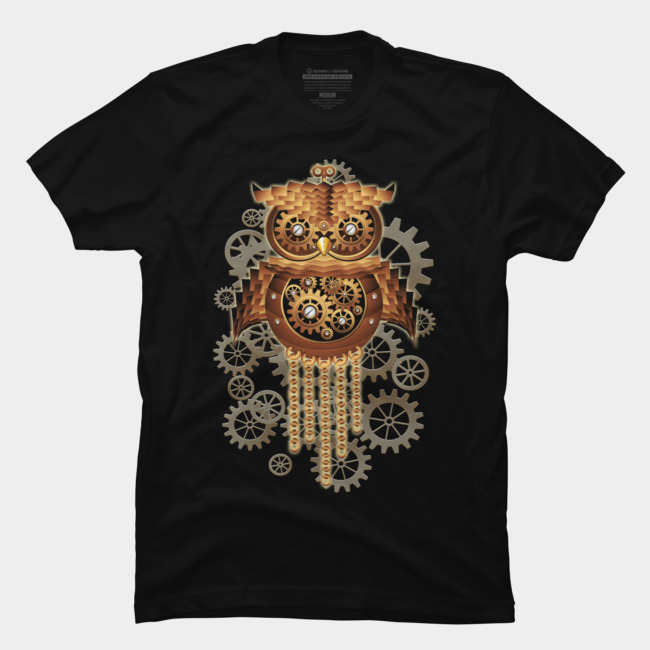 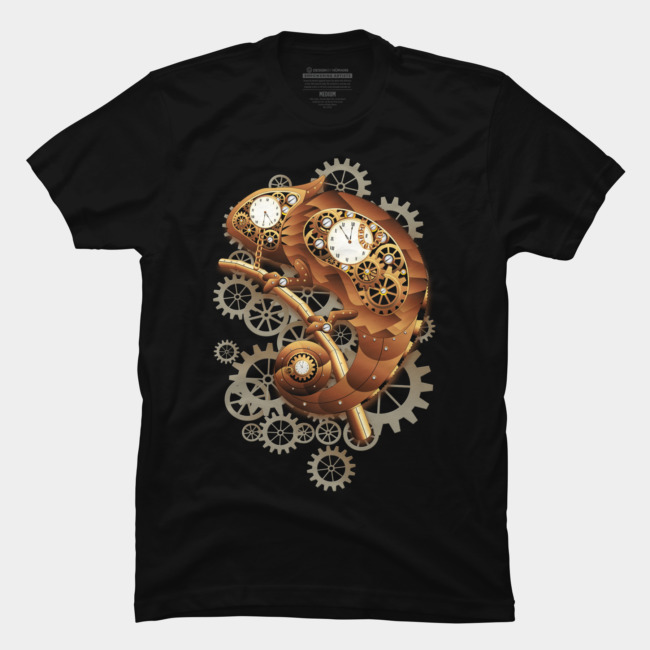 and discover many other amazing, or funny, or weird and surreal Designs on Tees! 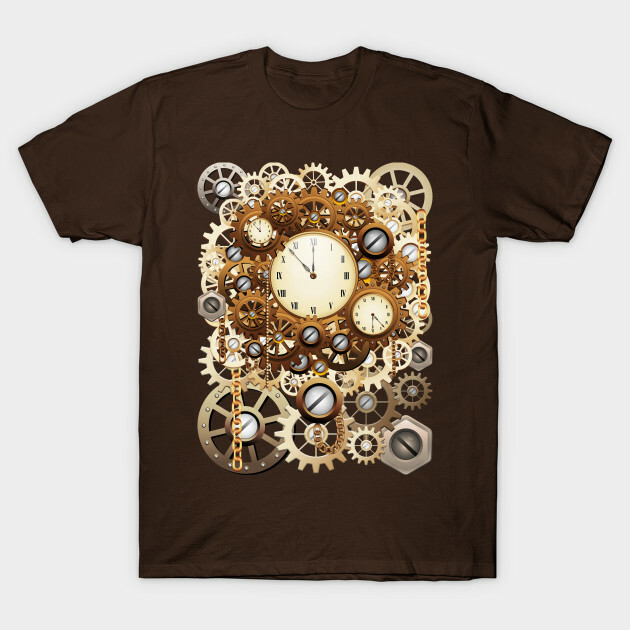 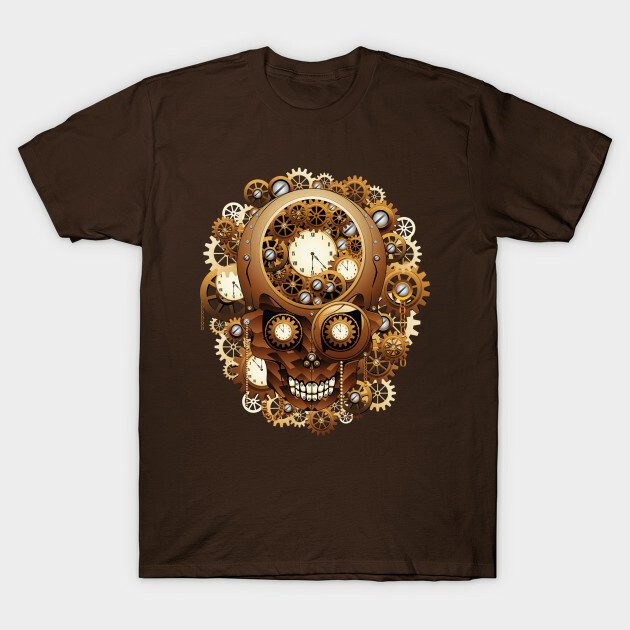 This entry was posted in shopping and tagged 4sale, apparel, bluedarkart designer, boutique, cat steampunk, chameleon steampunk, clothes, clothing, cool steampunk tees, cool stuff, design, design trends, fashion trends, for sale, gift ideas, heart steampunk, on sale, original tshirts, owl steampunk, sale, sell, shopping online, sold, steampunk art, Steampunk Cat Vintage Style, steampunk chameleon, steampunk chameleon by bluedarkart, steampunk clocks and gears by bluedarkart, steampunk clocks tshirts, steampunk fashion, steampunk heart by bluedarkart, steampunk lover gift ideas, steampunk lovers clothes, steampunk lovers tees, steampunk owl by bluedarkart, steampunk skull by bluedarkart, steampunk skull tees, Steampunk Skull Vintage Style, steampunk style by bluedarkart, steampunk tshirts, steampunk tshirts by bluedarkart, summer fashion, summer shopping, summer tees, summer tshirts, trending clothing, unique tshirts, vintage style by bluedarkart, vintage style fashion, vintage style lovers. Bookmark the permalink.